Book by Bob Martin and Don McKellar, and music and lyrics by Lisa Lambert and Greg Morrison. 182 Commercial Street, Braintree MA. 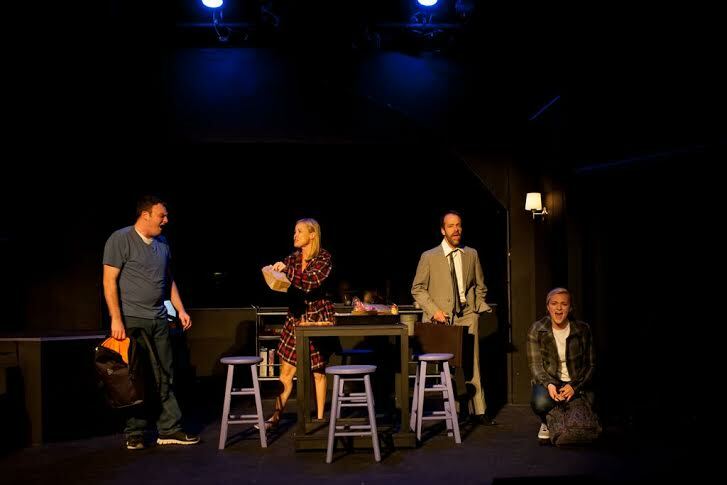 Take x; add a strong cast and tight direction to a Pulitzer Prize winning script, and the result will be Curtain Call Theatre’s production of Proof. 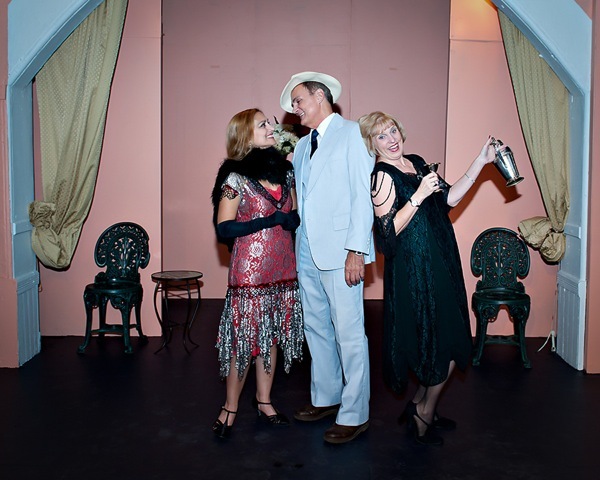 The small theater group embodies two of the main themes of the play: testing theories and proving yourself.